Following a report from 9to5Google this morning, we were able to independently corroborate that T-Mobile plans to sell Google's current Pixel 3 and 3 XL smartphones, as well as add that the upcoming (and still unannounced) Pixel 3a and 3a XL will also be available in T-Mobile stores. The exact sale date is unclear, but my guess is that it will be timed against the launch of the new 3a devices, which we're expecting on May 7th. 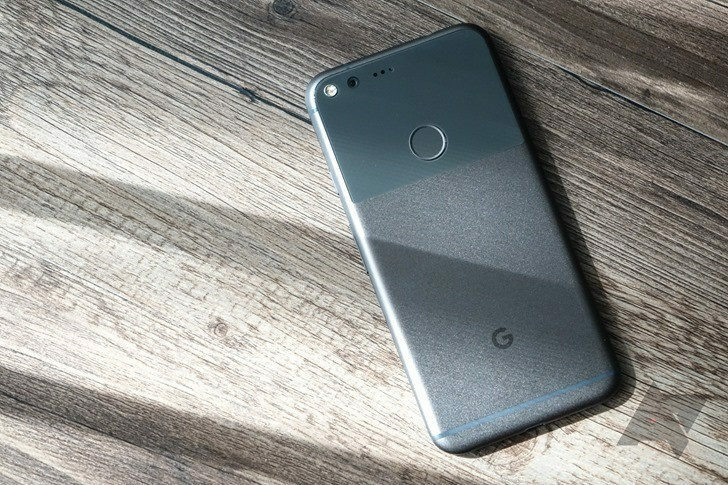 Verizon's Google Pixel exclusive finally appears to be ending - it's about time was written by the awesome team at Android Police.